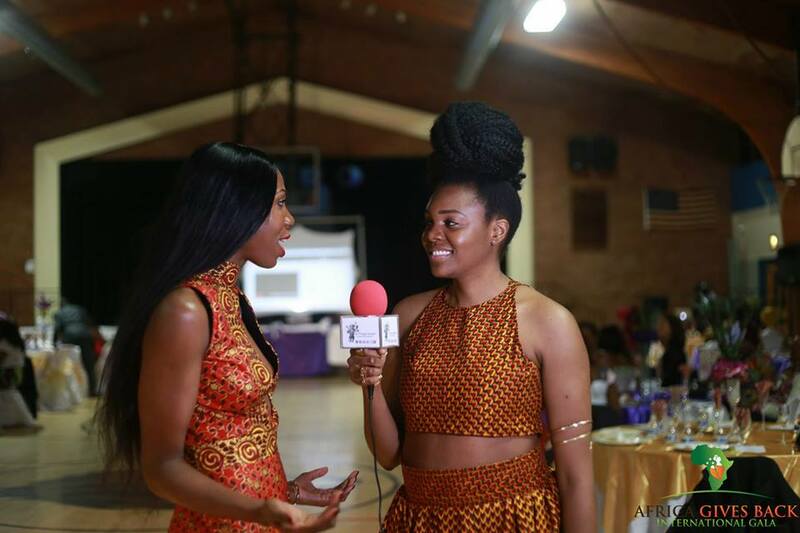 Hey Buddy!, I found this information for you: "Festival: Fashion with SOBOYE and Chi Chi Chinakwe at African Street Style Festival 2016". 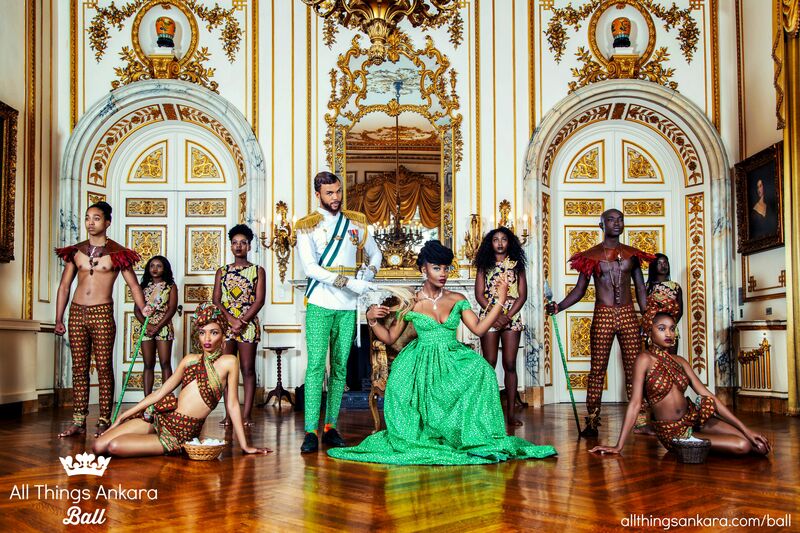 Here is the website link: https://www.allthingsankara.com/2016/08/festival-fashion-soboye-chi-chi-chinakwe-african-street-style-festival-2016.html. Thank you.